Melody Movement introduces children to dance and movement using the natural actions of the body such as running, walking, jumping, hopping, skipping and galloping. It also introduces children to fundamental curriculum learning skills such as counting, colour and shape recognition, vocabulary and language skills. The strength of the system is that learning is achieved through imaginative movement which is enjoyable and fun. 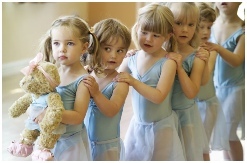 Melody Bear is the focal point of the dance classes and her songs, music, picture cards and stories integrate to create Melody Bear’s magical world of dance. Melody Bear encourages the children with her achievement stickers! Collect Melody Bear’s sticker cards to work for her Bronze, Silver and Gold medals.  Melody Movement® is the ideal entry into the world of ballet and dance. Tap & modern dancing for age 3+. Here the class join Melody Bear’s Fun Bus - where will she stop today? Will it be the number stop, or the musical stop or the rocket stop for a trip to planet groove. 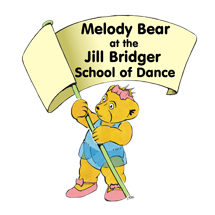 Melody Bear’s Melody Movement® Early Learning curriculum has been created by Jill Bridger and is now taught by licensed teachers across the UK and overseas.